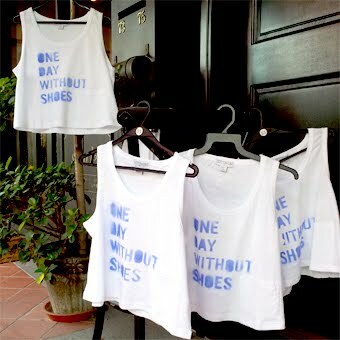 In celebration of ONE DAY WITHOUT SHOES happening all over the world on April 10..
. A Tribute to One Day Without Shoes . Happening for the first time ever in Singapore - Why are we not wearing shoes on April 10? ONE DAY WITHOUT SHOES, an annual movement campaigned by TOMS, is a day where individuals all over the world go without shoes (to the streets, to school, to work) to raise awareness for the millions of children all over the world who live without proper footwear - leaving them highly at risk to injury and disease every day. Most importantly, we're inviting you to put yourself in someone else's shoes, just for a couple of minutes that day. + Shipment arrival of TOMS Classic Canvas restocks for both Men & Ladies. 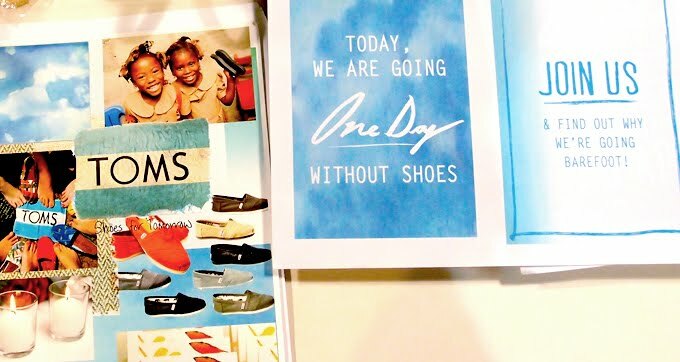 With every pair your purchase, another goes to a child in need. 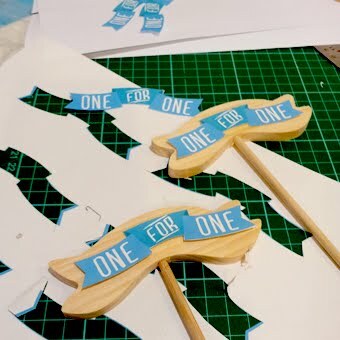 One for One. + Free tickets to a Private Screening of For Tomorrow : The Toms Story (an award winning documentary of their first shoe drop in Argentina). Screening happens the very same evening, with slots at 7 and 8pm (Runtime : 35 minutes). We’ve booked an entire cinema at Cineleisure Cineplex, and tickets are available for collection at Rockstar on April 10 itself. Whether you are a TOMS fan or not, this is a film worth catching. Limited seats available. Watch the trailer here. + Leave a Mark. We are collecting photos, shoutouts and signatures of every single participant that day. We'd love if you could bring a photo, or leave a shoutout to the TOMS Headquarters in our book - something for us to remember you by. We will be sending this compilation to the TOMS HQ after the event. Will you make this happen with us? Mark your calendars - April 10's the date - and remember to leave your shoes at the door. for our children and our children's children. and think if they can make it a better place." Get live updates from the Rockstar Headquarters on our Facebook Page. For further queries, get in touch with us at info@rockstar.com.sg.